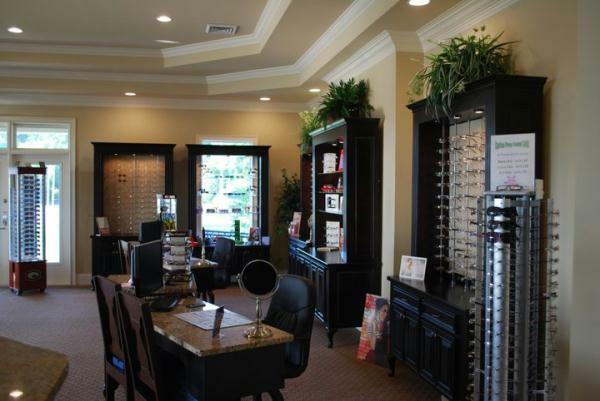 We strive to be the best eye care center for you and your family, and to put you first. Our highly qualified Doctor and Staff is trained in the detection of early stages of eye diseases and remain current in the latest technologies! We accept most Insurance providers including but not limited to Medicare, Medicaid, Eyemed, VSP, Opticare, and Blue Choice. 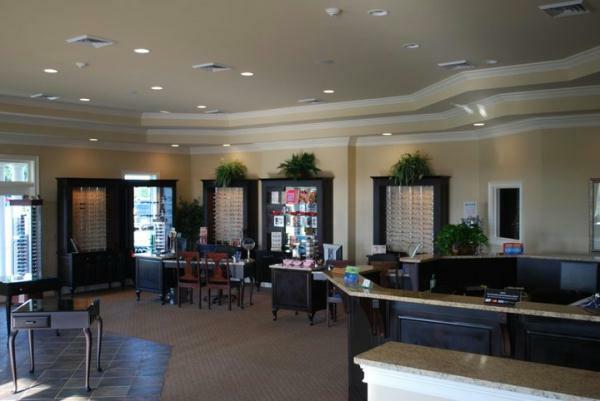 The doctors and staff at Indigo Vision Center is committed to providing excellence through our quality and selection of services and products, because your sight is our vision! 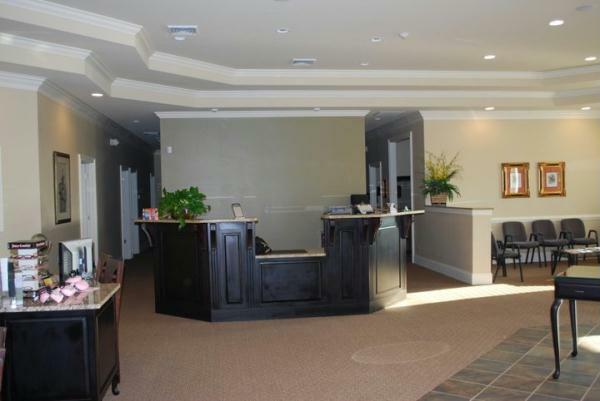 Dr. Owen C. Johnson is a local to the Georgetown community where he has been proudly serving his patients for the past 6 years at Indigo Vision Center. 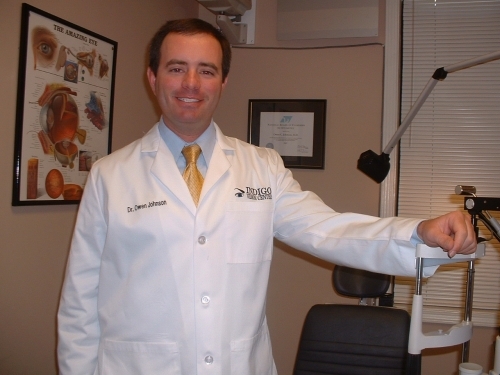 Dr. Johnson is a 1998 graduate from the University of Georgia. He continued his education at Nova Southeastern University in Florida. He graduated with Honors in Doctorate studies, specializing in diseases such as Glaucoma, Macular Degeneration, and Cataracts. IVC wants to welcome the newest edition to our practice. Dr. James F. Hill, a native of Georgetown. 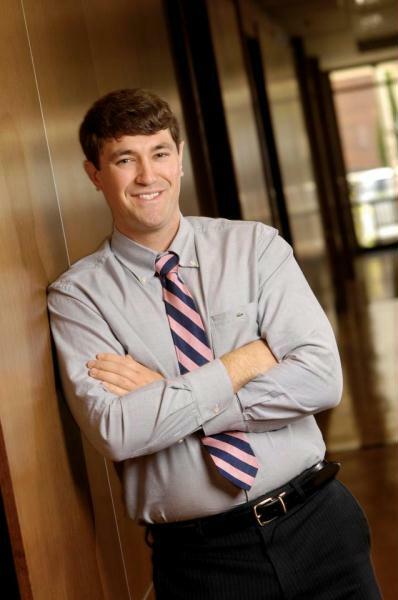 Dr. James Hill will be here every Monday and Tuesday. Please call and schedule today.